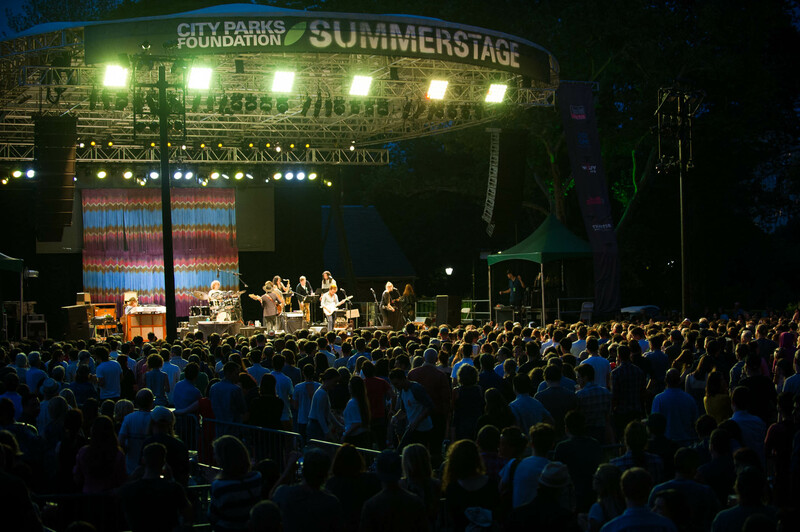 SummerStage 2015 is back with more than 140 free shows across the city, and we’ve rounded up some of the best vintage-infused sounds, from jazz legend Dr John to breakdancers Rock Steady Crew. SummerStage was born nearly 30 years ago, when Sun Ra performed a free concert in Central Park’s Naumberg Bandshell. The festival went on to feature Curtis Mayfield, David Byrne, Patti Smith, Gil Scott-Heron, Sharon Jones & the Dap Kings, Lou Reed and James Brown. Now it is New York City’s largest free performing arts festival – covering music, movies, dance, theater, comedy and circus – entertaining people in 14 parks across all five boroughs, running from May 18 till October 4. 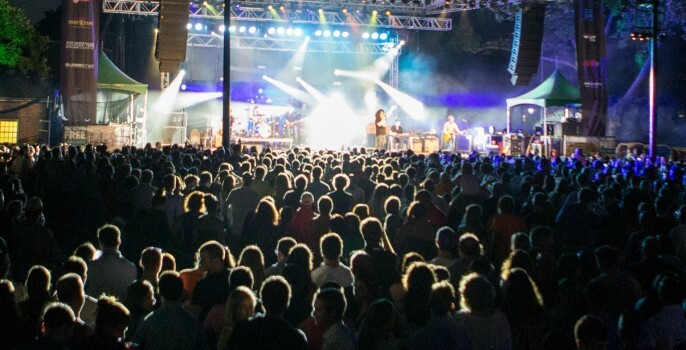 “SummerStage 2015 is the festival that truly celebrates New York City. From the iconic to the avant garde, from opera to hip-hop, film to circus, there is no other festival like it,” said Ian Noble, Director of Arts & Cultural Programs for City Parks Foundation. 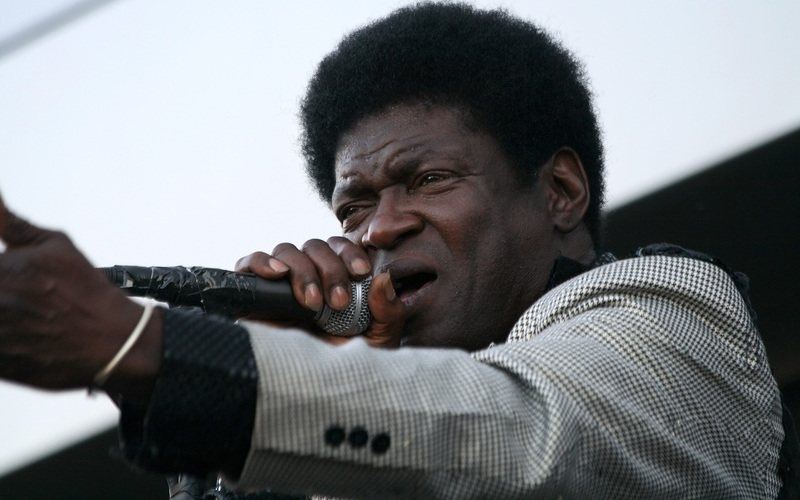 One of the greatest performers of his generation – though neglected for decades – Charles Bradley’s concert of red-hot 60s soul will, by far, be the most breathtaking you will see this year. His remarkable rags-to-riches story has been well-documented: abandoned by his mother as a baby, he later lived on the streets, did a series of ill-fitting jobs, nearly died, and coped with his brother’s murder, before finally being discovered by soul-funk label Daptone, aged 54. He famously worked as a James Brown impersonator in the past, and while he has the power, range and gravel of Brown, Bradley’s voice is uniquely much more heartbreaking. He is his own man, and no mere copyist. Known throughout the world as the embodiment of New Orleans’ musical legacy, Dr John’s voice, piano and guitar sound incorporates classic jazz, blues, pop, zydeco, boogie-woogie and rock ‘n’ roll. His career began in the 50s, when he wrote and played guitar on some of the greatest records to come out of the Crescent City, including recordings by Professor Longhair, Art Neville, Joe Tex and Frankie Ford. By the 1960s, he was working as a session man for Sonny and Cher, Van Morrison, Aretha Franklin and The Rolling Stones’ Exile On Main St. During that time, he launched his solo career, developing the charismatic persona of Dr. John The Nite Tripper. 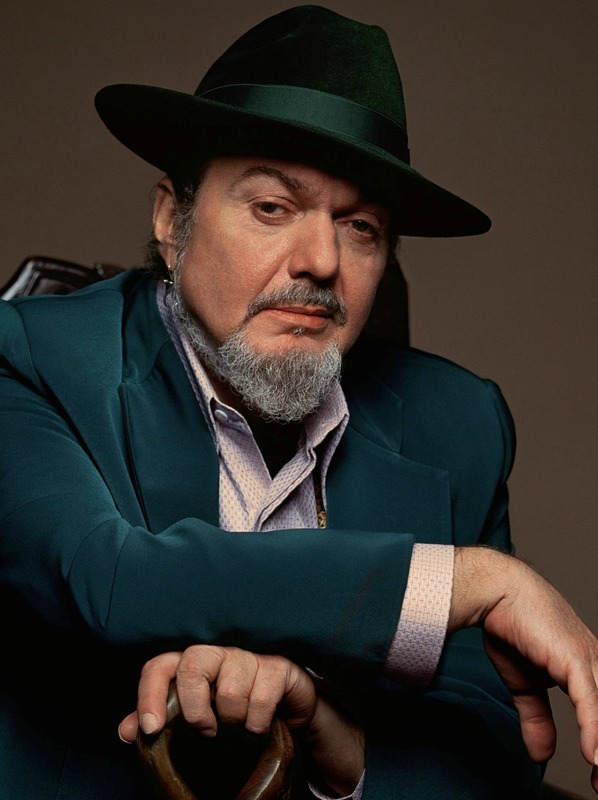 A six-time Grammy Award winner, in 2014 Dr. John released Ske-Dat-De-Dat…The Spirit Of Satch, a tribute to Louis Armstrong. 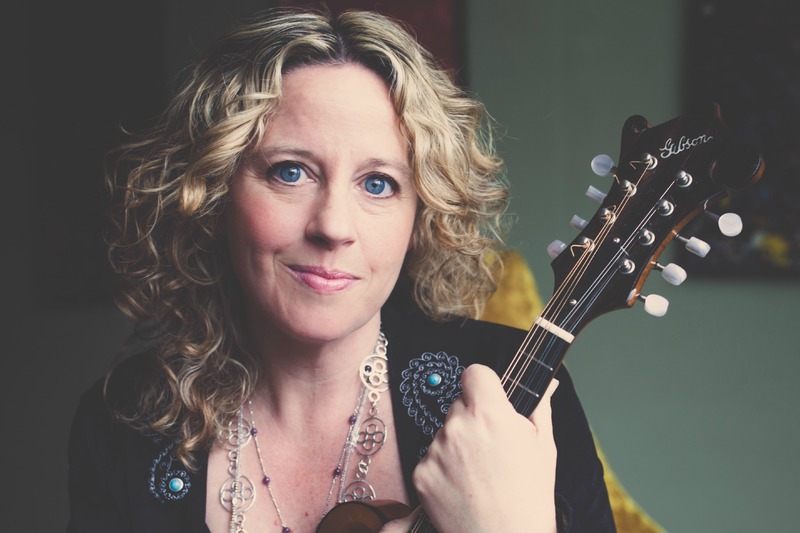 Supporting Dr John is Amy Helm, daughter of The Band’s Levon Helm, and a terrific singer in her own right. She wields a powerful voice that can both stir and soothe, whether she is singing traditional gospel, blues standards, Americana, or her own heartfelt compositions. The foremost breakdancing outfit of the late 70s, Rock Steady Crew will see both old and new members – such as co-founder Crazy Legs – perform with all their original energy and skill. The group will follow platinum-selling R&B/rap group Whodini, which has been a staple in the hip-hop scene since 1982, as well as Grammy-winning baritone MC Big Daddy Kane. Known for his battle-rap style, Kane has collaborated with a Who’s Who of hip-hop, including Public Enemy, Busta Rhymes, and UGK, as well as mainstream artists such as Barry White and Patti LaBelle. From the back rooms of music factories to the stage of Carnegie Hall, Beautiful tells the inspiring true story of Carole King’s remarkable rise from teenage songwriter in 1960s America to the Rock and Roll Hall of Fame. Her unforgettable Top 10 hits include Some Kind of Wonderful, The Loco-motion, You’ve Got A Friend, One Fine Day, Natural Woman, and these classics will be performed at this special tribute concert. Afrika Bambaataa is one of the three main originators of break-beat DJing, and is respectfully known as the ‘grandfather’ of hip-hop culture, as well as father of the electro-funk sound. Responsible for spreading rap and hip-hop throughout the world, Bambaataa has consistently made records every one or two years since the 1980s. Due to his early use of drum machines and computer sounds, he was instrumental in changing the way R&B and other forms of black music were recorded. Playing as part of the 30th Anniversary DJ Celebration, Afrika Bambaataa is joined by Quantic and Gilles Peterson. *For the full program of SummerStage 2015 events, click here.